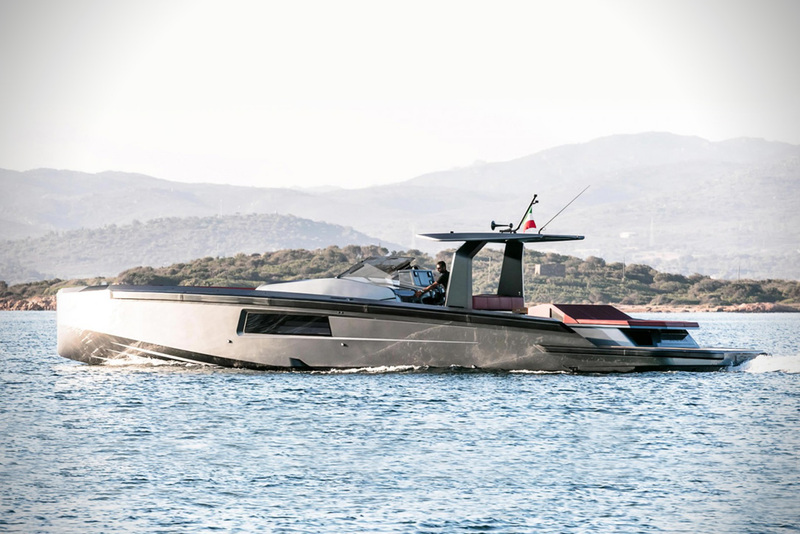 To celebrate a decade of great work, Sardinia-based boat maker, MAORI, is rolling out a brand new 54-foot yacht. There were no corners cut in producing this vessel. Just roofs. The cabin of the boat, depending on the weather and the preferences of those on board, can peel the ceiling back with nothing more than the touch of a button. This result is a large, open social space that flows freely with the outside. 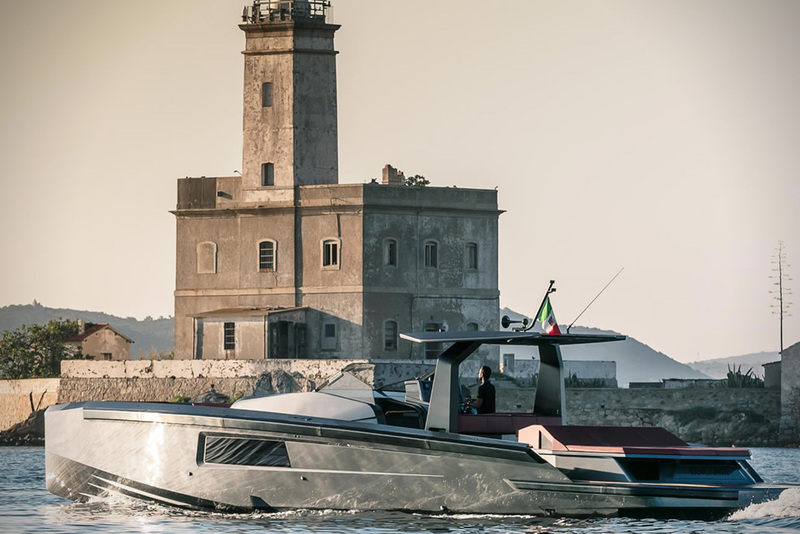 Designed to work as a shuttle or a day cruiser, the boat also boasts a large open deck that can fit up to twelve sunbathers at once. 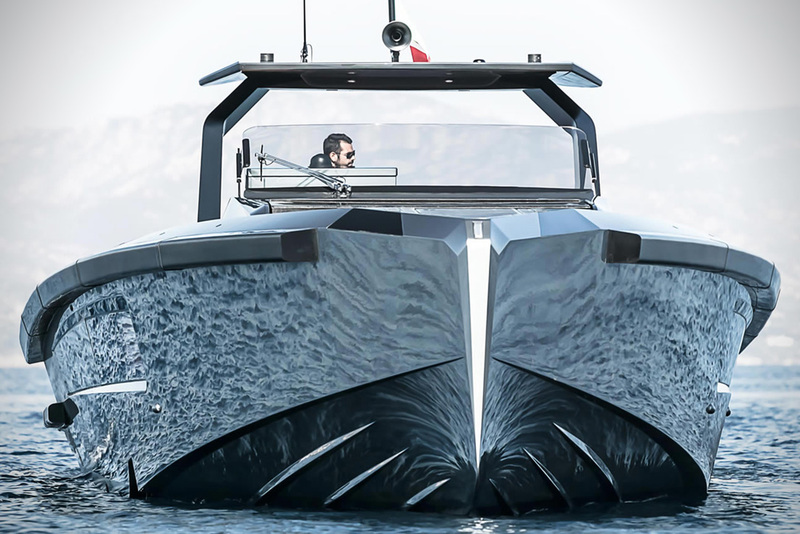 As for the amount of power this yacht packs – it is more than substantial. 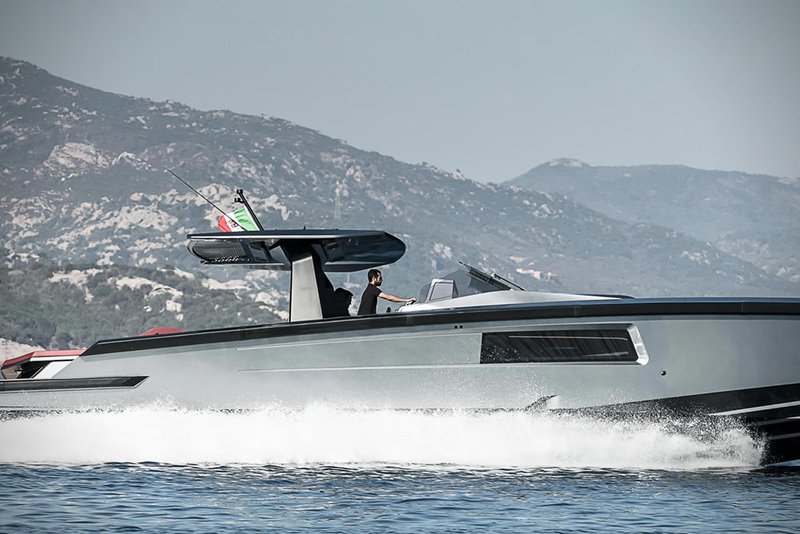 Buyers have the option to choose from either a pair of FPT2 650-horsepower engines, or much more hefty MAN 2 X 800-horsepower engines. 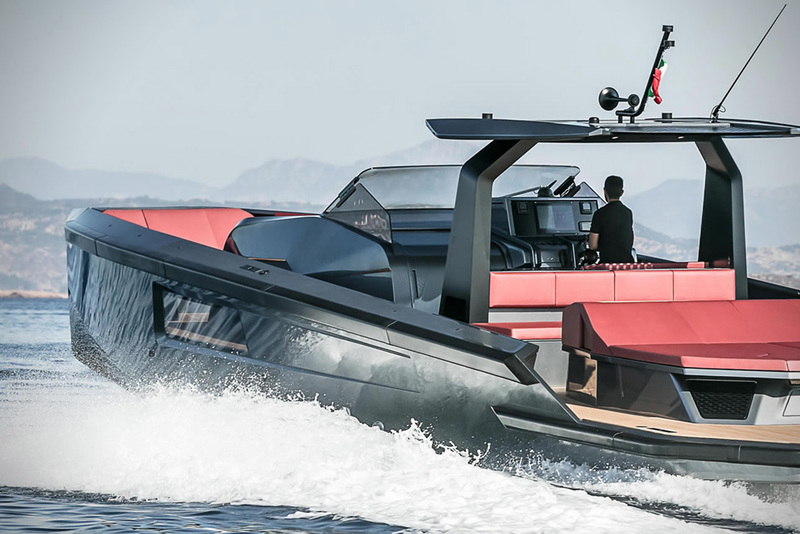 If you want to check more luxury yachts – we recommend you to check our post about the most expensive yachts in the world.